Today I will share one of the most popular mobile games. none other than the Dragon Nest mobile game. and this time I did not share for official servers, but private servers. okay just go to the discussion topic below. For the features in the game and the advantages of this game you can check below. Register to get 8888 diamonds, 88888 dragon coins, 8888888 gold coins. 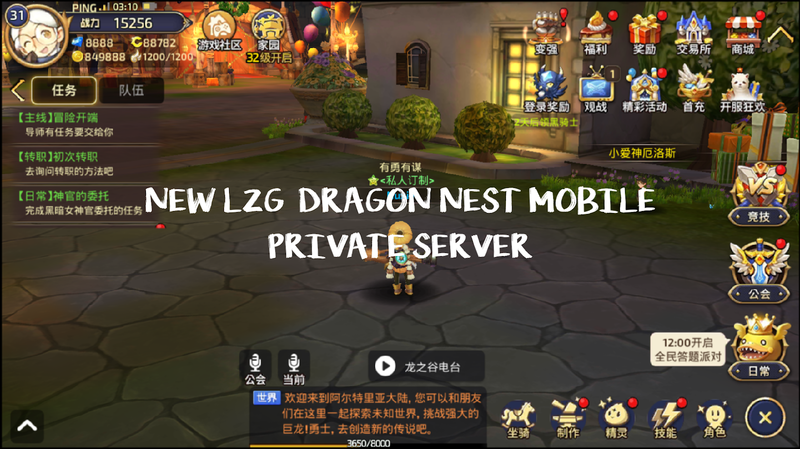 Easy Level up to 31, and receives 1000000 dragon coins. Daily active reward of 20,000 dragon coins, weekly active rewards doubled. For Recharge / Donation Please Contact Number down below.